Wow! It’s week 2 of the One Room Challenge already and I’m already falling behind. I tried to plan accordingly though since I knew the first week would not yield much progress for me since we are hosting a big family reunion at our house this weekend and I’ve been focusing on that (and several deadlines). I hope to have more to share with you next week, but for now here’s the status. So far, I’ve received the light fixture from Lucent Lightshop (and I’m obsessed), but we haven’t installed it yet. 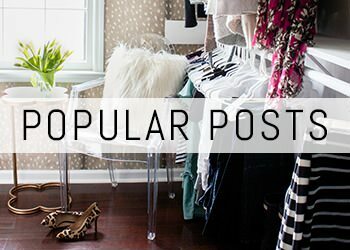 You can see a peek of the general style in the moodboard above. 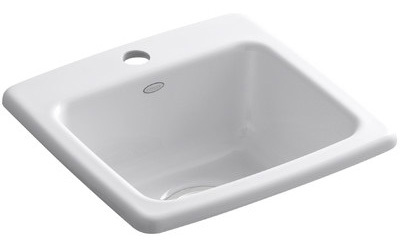 I ordered our new sink, and I’m hoping to have it by the end of the week. I went with this white Kohler sink from Wayfair. We also have our faucet, and when the sink gets here we can install them both. 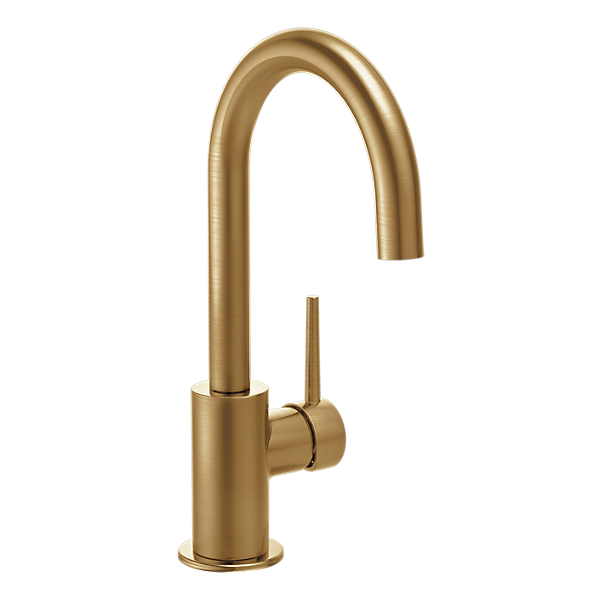 I went with this amazing champagne bronze beauty from Delta Faucet. (They were kind enough to provide it for this makeover.) It’s the Trinsic Bar/Prep Faucet. 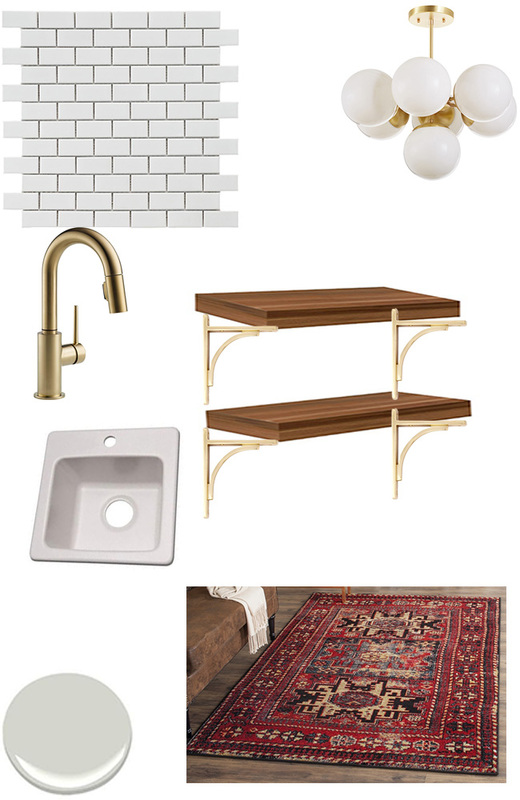 I also need to select cabinet hardware and find a rug similar to the one in the moodboard, build shelves, and figure out art for the walls. Oh, and decide between white or gray cabinets and paint those too. Check back next week (hopefully) for more progress! 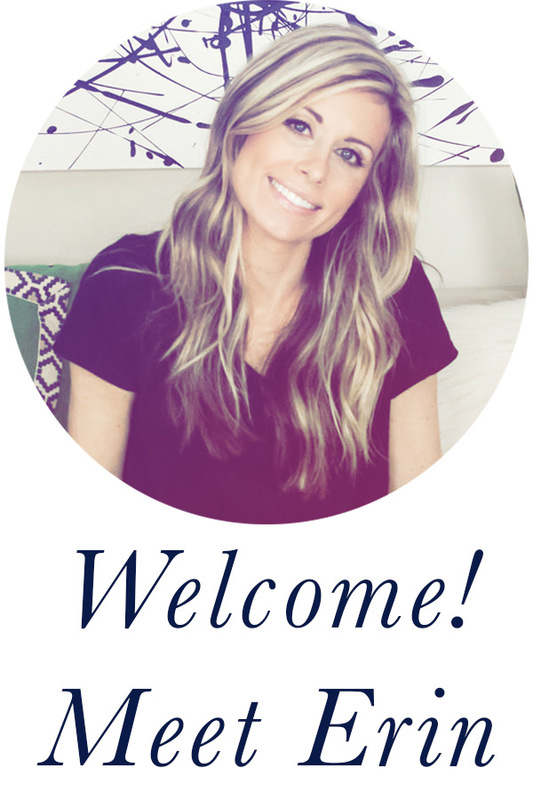 Be sure to visit Calling it Home to see what everyone else is doing for the One Room Challenge too! Thanks Julie! I’m leaning toward gray too. And I agree, getting coffee on the cabinets is a real phenomenon! Ha. I love this idea! 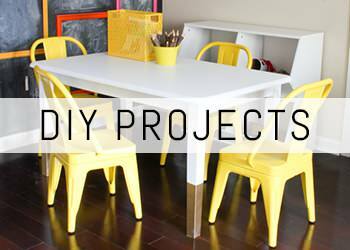 We are doing some renovations to our dining area, to allow for something similar, but I’m doing it on the cheap and don’t have a water line in that space. Oh how I wish I did! Can’t wait to see this come together! The design is just beautiful!